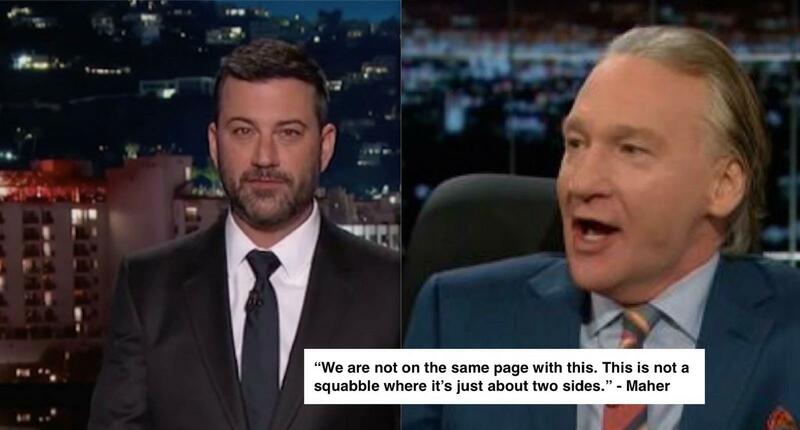 While Maher praised Kimmel for his speech, HBO's "Real Time" host didn't rest on his laurels when it came to the politics. 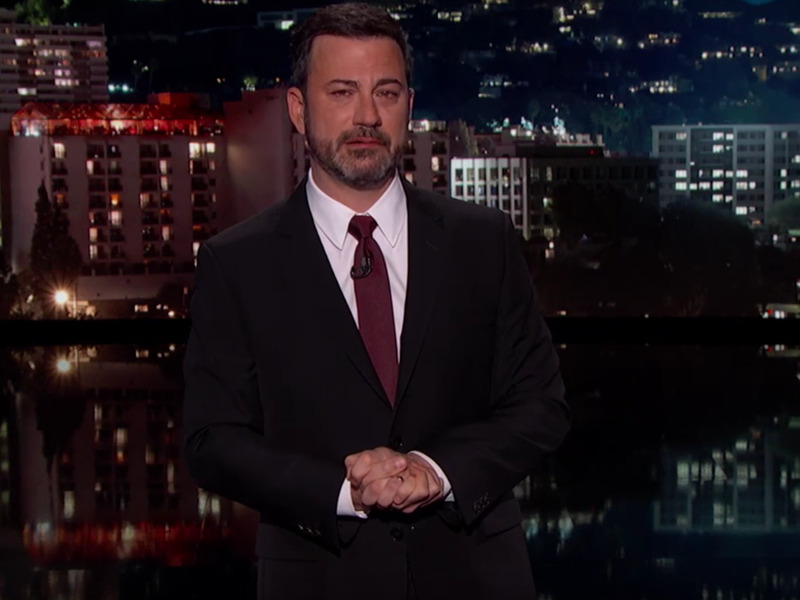 On Monday's Jimmy Kimmel Live!, the host opened up about his infant son's congenital heart disease and denounced Trump's proposed cut to the National Institute of Health. But Maher said that Kimmel is wrong about one thing. 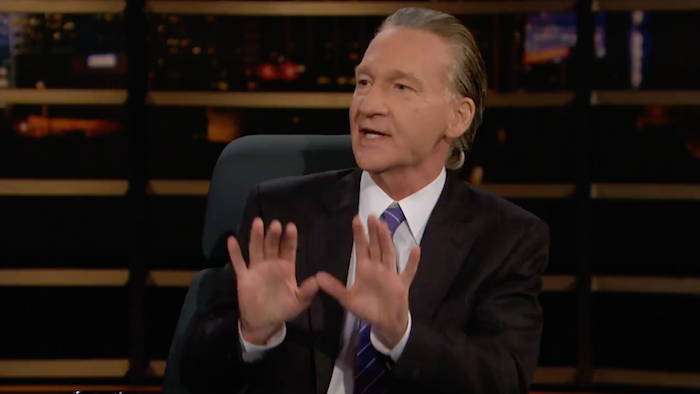 "If your baby’s going to die and it doesn’t have to, it shouldn’t matter how much money you make," Maher said during a Real Time segment. "I think that’s something whether you’re a Republican or Democrat we all agree on.”However, the audience's positive response was cut short. "Unfortunately that’s not true," said Maher, making it clear that he didn't subscribe to Kimmel's point of view. "One side wants to tax rich people so that babies don’t have to die and one side is mostly against that. Let’s not f*ck around with this. 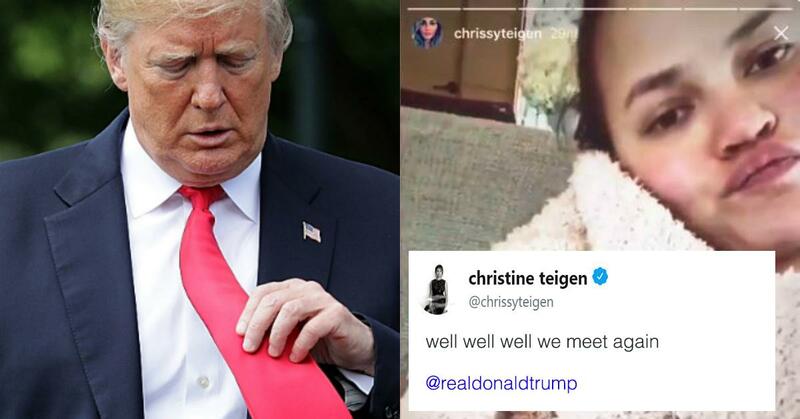 We are not on the same page with this." 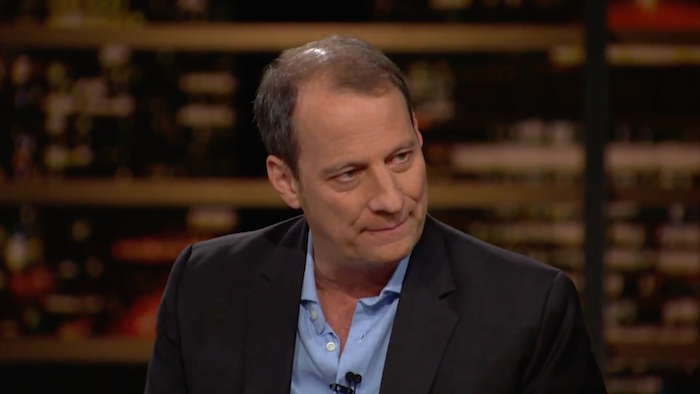 The panel of discussion included The New Yorker writer George Packer, who commented on the Republican-backed House vote on the revised AHCA, saying, "This was a clarifying week because what this vote showed is a kind of naked cruelty. People will die." Agreeing with Packer, Maher responded, "And it's a price they're willing to pay. We are not on the same page. We don't all agree. "Packer added that he's unsure whether Kimmel's moving monologue will be a huge influence to change people's minds, “but I think losing your health insurance might." "The problem with saying that," Maher interjected, was "that’s what makes people not vote. They think, 'Well they're all the same. It's just a petty squabble. You know what we need? We need some kind of outside dealmaker who can come in and shake things up.' "
Kimmel's emotional monologue praised Obamacare, saying, "We were brought up to believe that we live in the greatest country in the world, but until a few years ago, millions and millions of us had no access to health insurance at all." 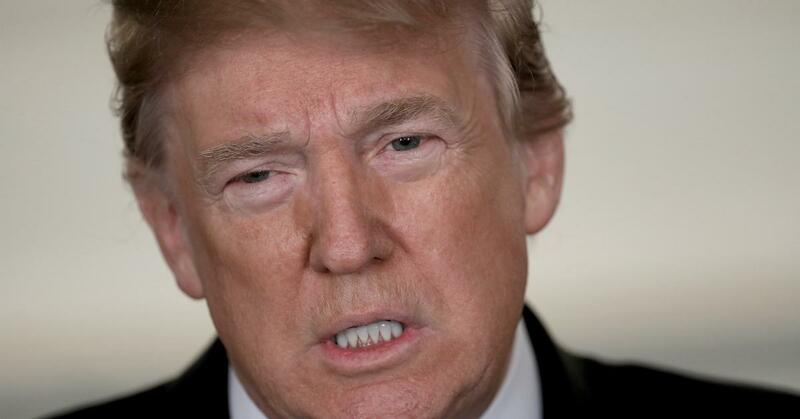 The tearful host added, “Before 2014, if you were born with congenital heart disease, like my son was, there’s a good chance you’d never be able to get health insurance because you had a pre-existing condition." 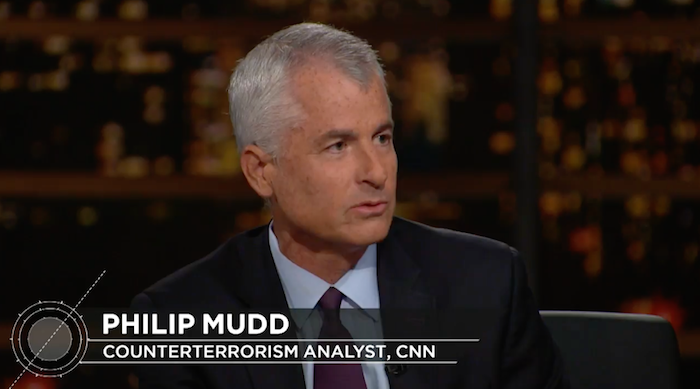 Kimmel's sentiment in support of the Affordable Care Act, however, did not have any impact on Counterterrorism analyst Philip Mudd. "Jimmy Kimmel, whether we like it or not, represents elites on the East and West Coast who voted for Hillary Clinton," Mudd said. "They had years to determine whether they liked Obama. 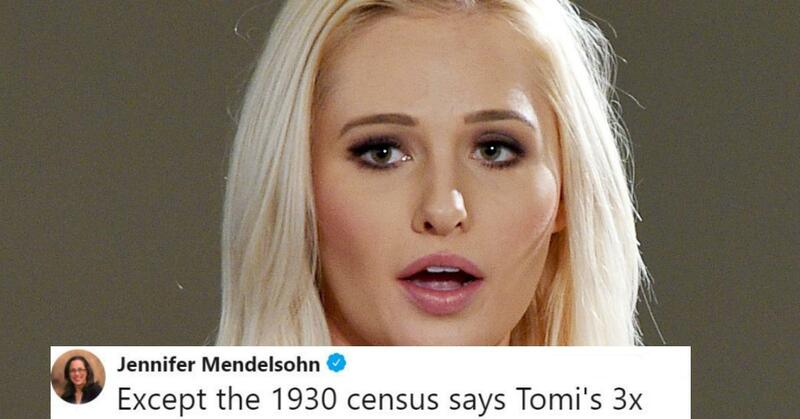 They didn't. They voted for somebody else and there's a huge quantity of red states that said, 'Screw you.' 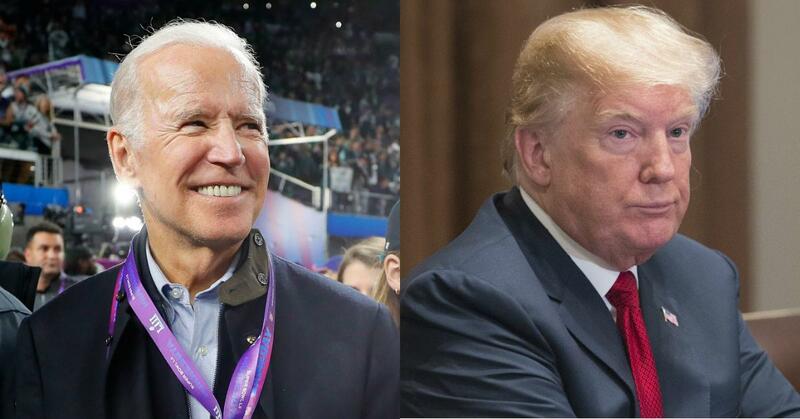 So we look at this and hope that this man represents the undercurrent of America that wants change and the answer is, they wanted change in another direction and they voted for it." 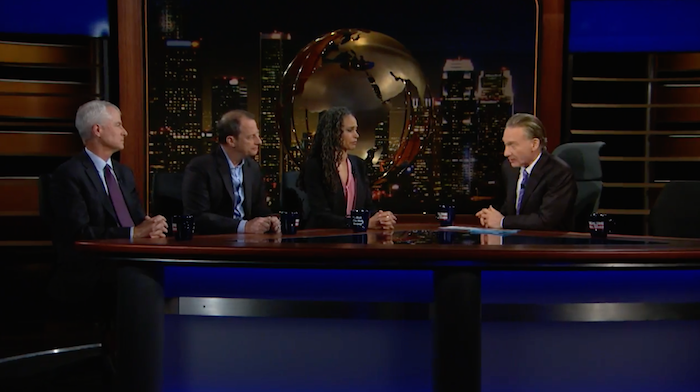 You can watch the panel discussion of HBO's Real Time with Bill Maher in the clip below.